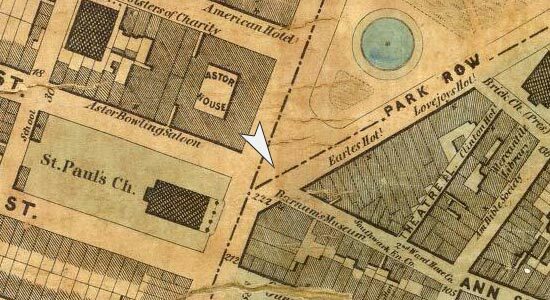 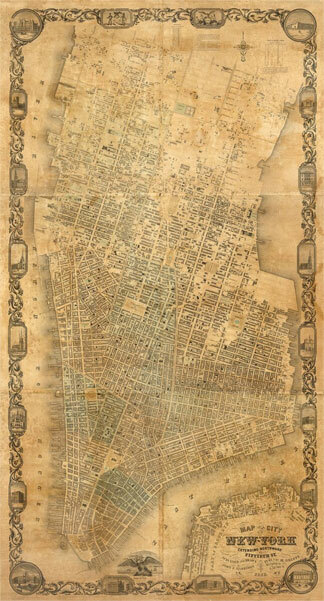 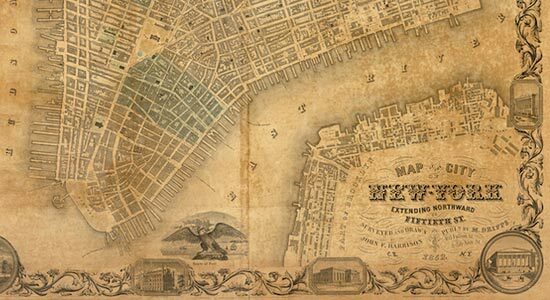 Nineteenth-century New York City was a visual experience, a spectacle for residents and visitors alike. 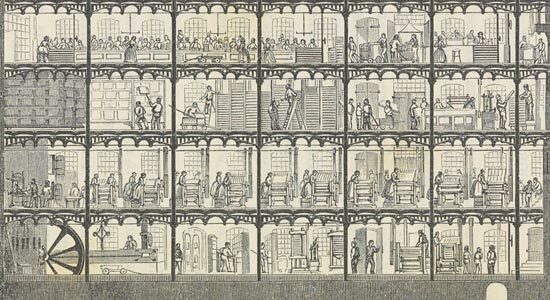 Visions of Broadway dominated the burgeoning number of visual images of New York that poured out of commercial publishing firms and entered American homes during the nineteenth century. 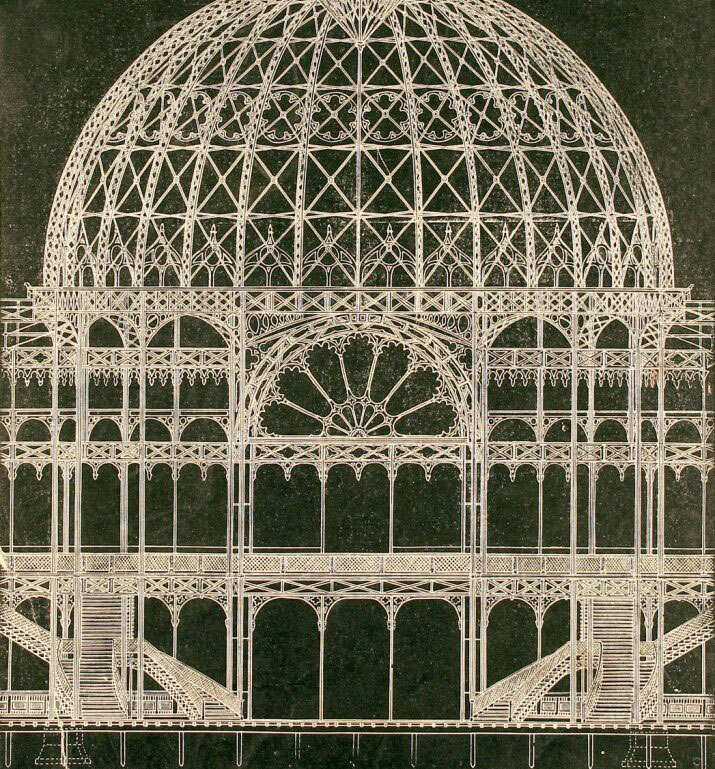 Visit the digital publication to the exhibition, New York Crystal Palace 1853.